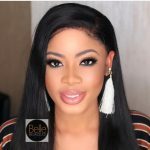 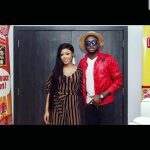 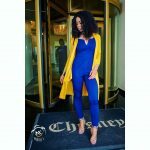 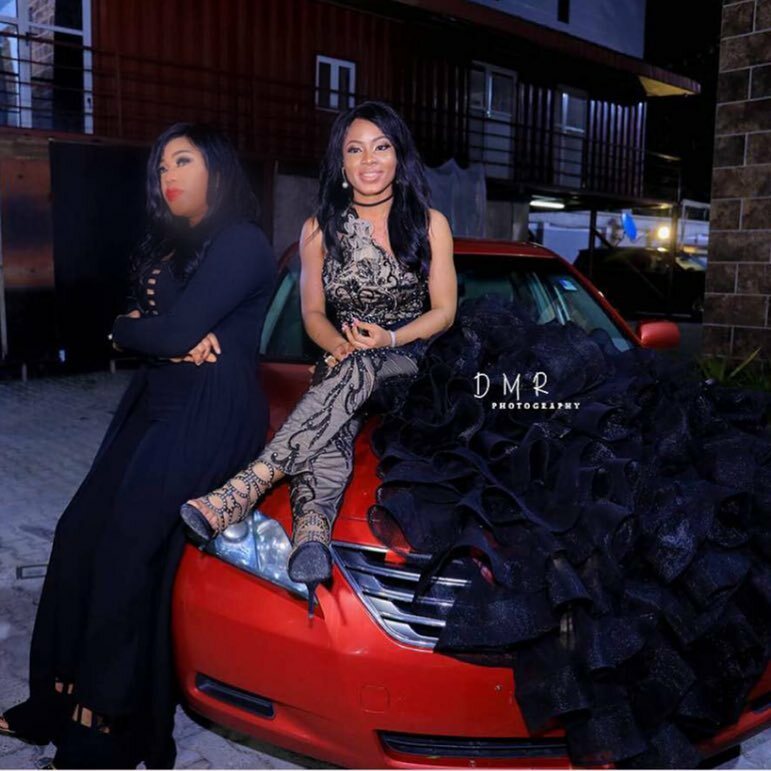 So barely 24hrs after the CEO of Tiannahsplaceempire Toyin Lawani got BBNaija Nina a car for her birthday lots of controversies have erupted. 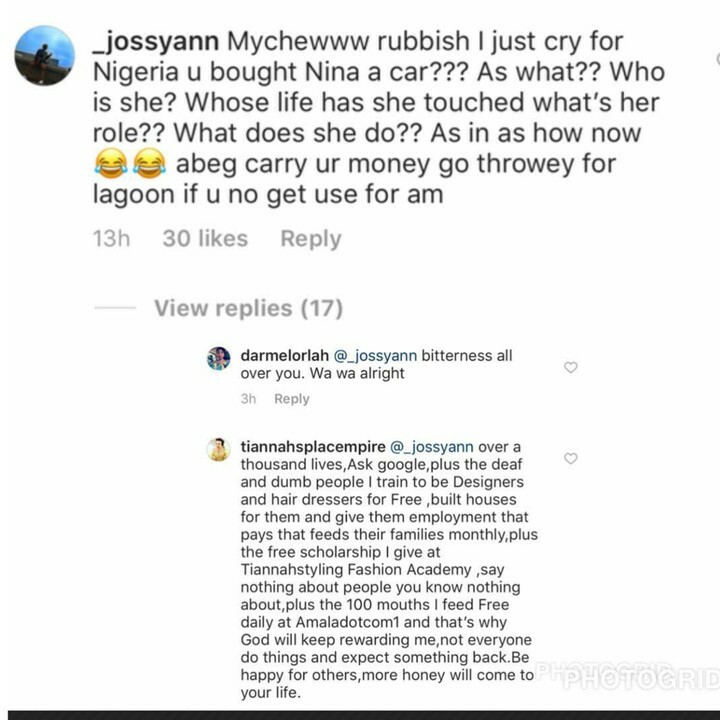 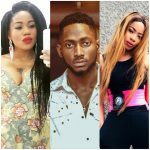 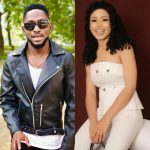 According to an Instagram blogger Chinny, a close source disclosed to her that the car was actually from Miracle who begged Toyin to present it to Nina to avoid issues with his family. 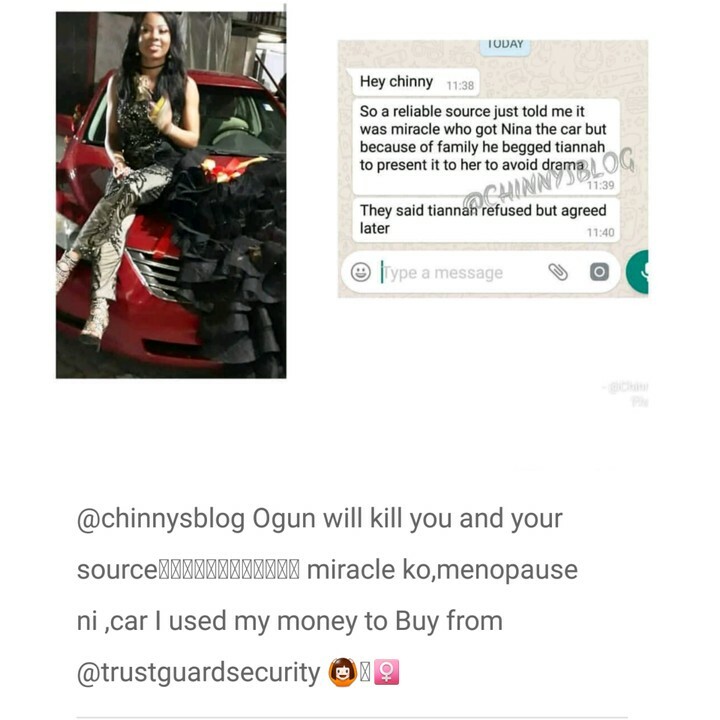 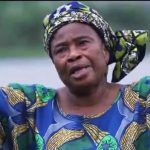 Toyin has however reacted to this claim insisting that Ogun must kill Chinny and her source grin grin.